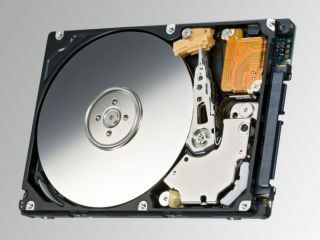 Just as increasing competition is forcing TV manufacturers to band together, merge or bail out to survive, so the same appears to be happening to the manufacturers of computer hard drives. The latest firm looking to get out is Japan's Fujitsu, which is in talks to sell its HDD business to American company Western Digital. Together, Fujitsu's 7 per cent of the global market and WD's 27 per cent would put the resulting venture almost on a par with market leader Seagate, also an American company. Although nothing has been announced yet, the likely selling price will be up to ¥100 billion (£550 million), with confirmation expected by the end of this year. The likely move comes about as falling hard drive profits force firms to either expand and look for economies of scale or reconsider their storage plans altogether.